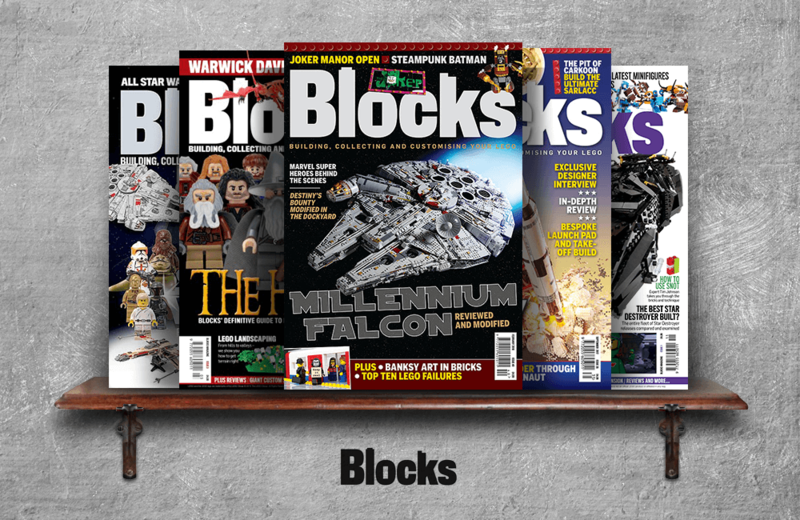 Blocks is a monthly magazine created to inspire the LEGO community and elevate what LEGO enthusiasts build. Since 1949, LEGO has become one of the world’s most influential brands, so it’s no surprise that the marketplace packed with resources for LEGO fans. Blocks magazine is among the best. This print and digital publication is well produced and offers content for everyone from the casual builder to the most passionate collector. Blocks keeps readers informed of new LEGO releases and public events, but it really shines in featuring the work of everyday builders. LEGO aficionados are a creative group and Blocks displays their skills through stimulating interviews and photographs. Subscribers get access to inclusive offers, such as exclusive minifigs. Readers are encouraged to contribute to the magazine by sharing photos of their collection and custom builds. The Duncan Toys YouTube channel celebrates the technical, artistic, and performance aspects of contemporary yo-yo culture. Irregular Magazine is a community-driven digital publication for individuals enamoured with role-playing games, war games, and collectable card games.